The Center for Leadership Studies offers a variety of training event options, in order to meet the needs of each individual organization. 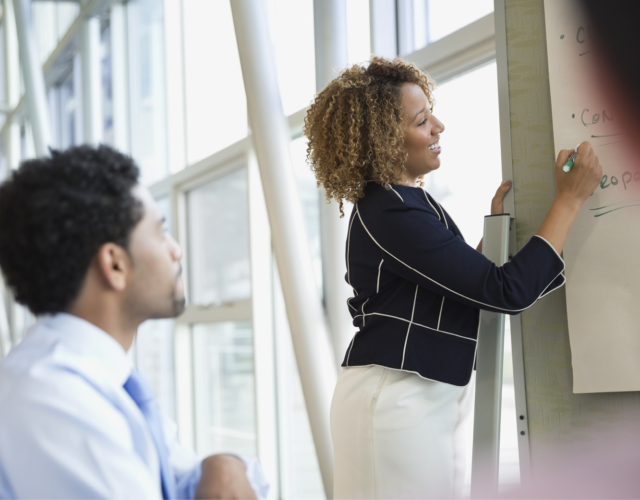 Whether your organization is looking for individual’s to attend workshops for professional personal development, team development or certification, we have flexible solutions to meet the necessary requirements. Public workshops are two-day events designed to enhance the training experience through interactive activities focused on sharing best practices and peer learning. These training events are hosted in various cities around the globe in order to make it convenient for participants to attend. All public workshops are facilitated by our Certified Master Trainers and provide a strong opportunity for development or vetting toward certification and organization-wide rollout strategies. Onsite workshops are delivered by our Certified Master Trainers and can be scheduled as professional development for your employees or certification events for your internal trainers. 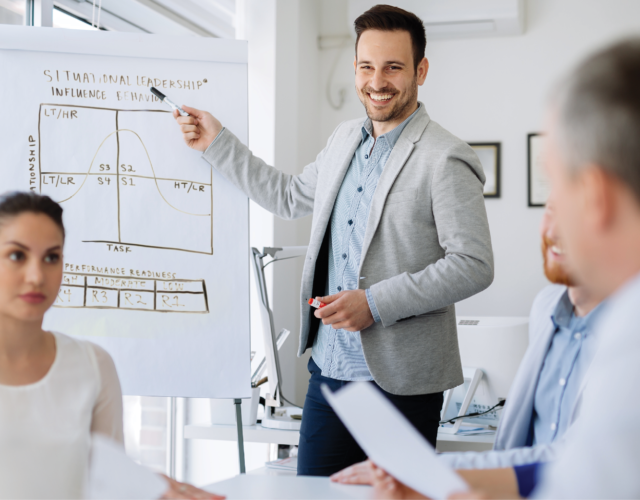 The Center for Leadership Studies travels to a client-designated training location in order to train groups or certify trainers for one specific organization, unless the client wishes to open the event more broadly. Our Certified Master Trainers are qualified to accommodate any organizational culture and remain flexible to fulfill your organization’s needs. 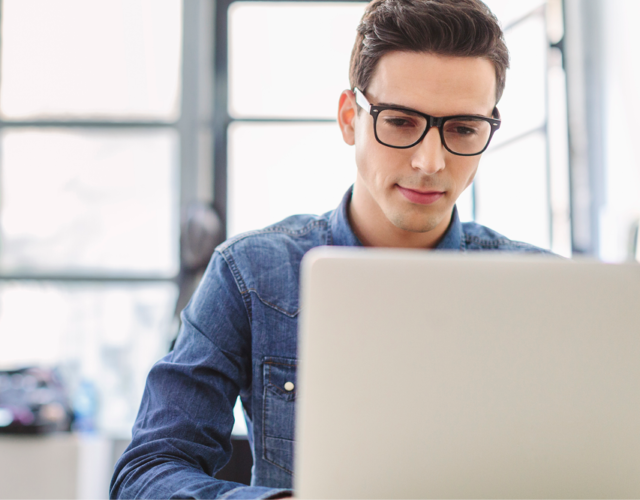 E-certifications are designed to maximize convenience for trainers that want to take a deep-dive into learning the course material online, without requiring a classroom experience. Our e-certifications provide engaging video of our Certified Master Trainers conducting the course, allowing trainers to learn how to teach the content, not just learn the content. Upon completing the course and passing a knowledge check assessment, trainers will receive their full administration kit. Situational Leadership®: Building Leaders, Situational Leadership®: Building the Organization and Leading With Emotional Intelligence are not available as e-certification options.